We want to “STOP” littering! 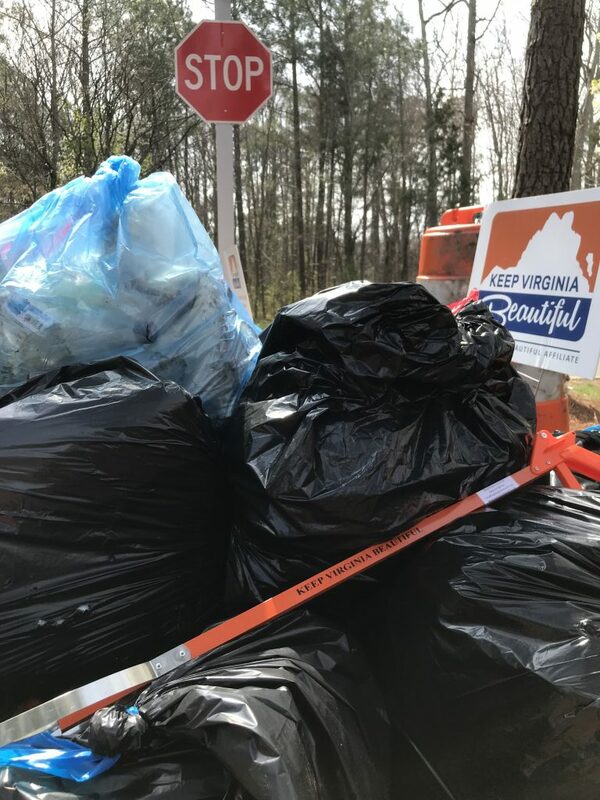 Our team got together to clean up Copper Creek Lane in Henrico County, Virginia. In just 2 hours we collected 232 lbs of litter! We left the road looking better, as well as better for the environment. We had fun too!